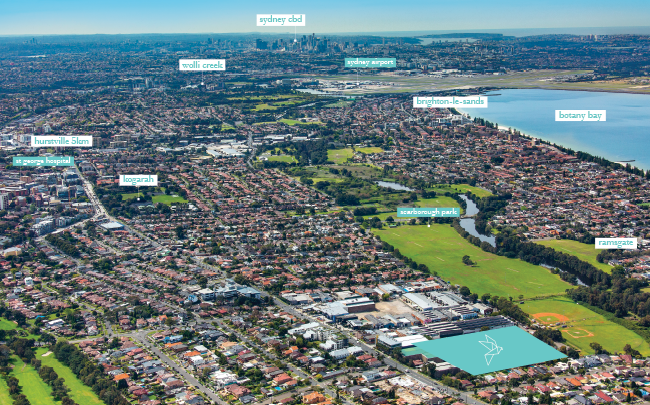 Find superb urban amenity close to home. Drop in to Ramsgate’s local eateries and cafés after a day on the sand. 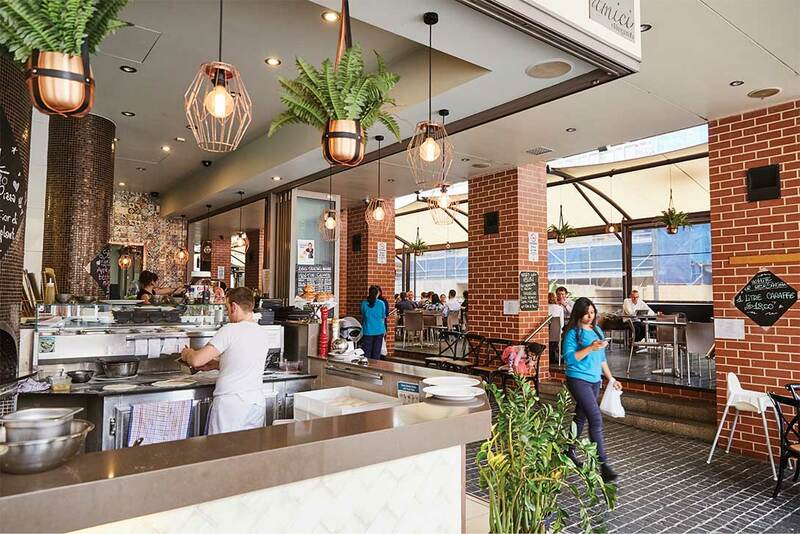 Dash out to Kogarah or Rockdale for essentials, groceries and daily errands, or join the crowds at bustling Westfield Hurstville’s retail and entertainment hub where major upgrades are creating fabulous new rooftop alfresco dining and more. 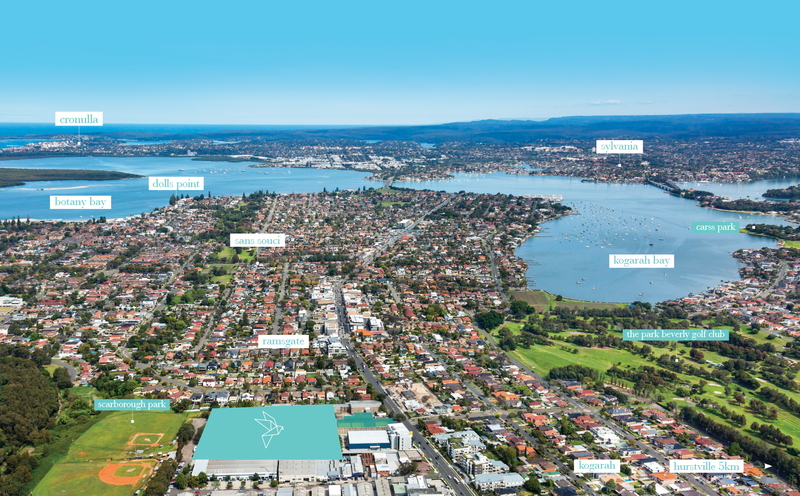 Enjoy the kind of proximity and amenity that is putting Ramsgate on the map as one of the best value growth areas in Sydney. 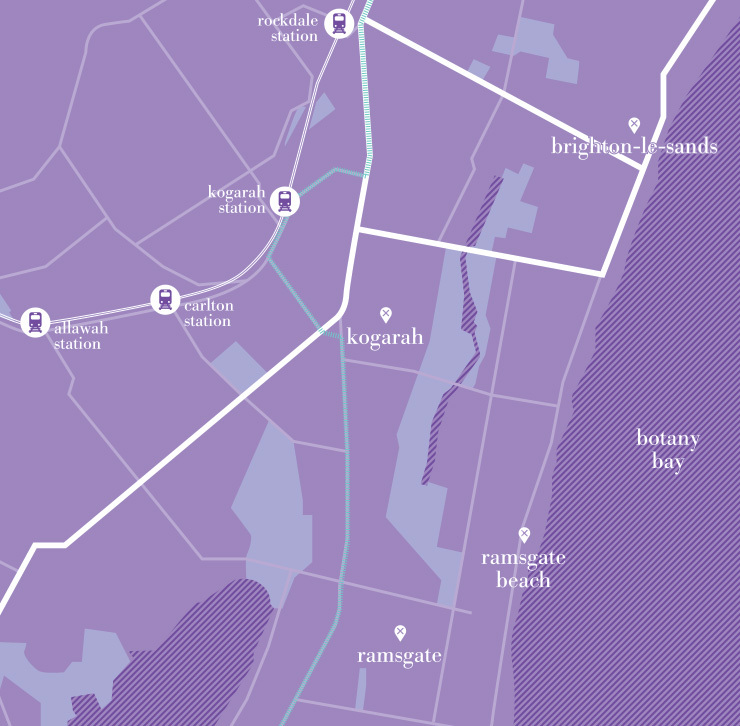 Trains provide direct links to the CBD and beyond. Many excellent local schools lie within walking or cycling distance with leading universities also within reach. 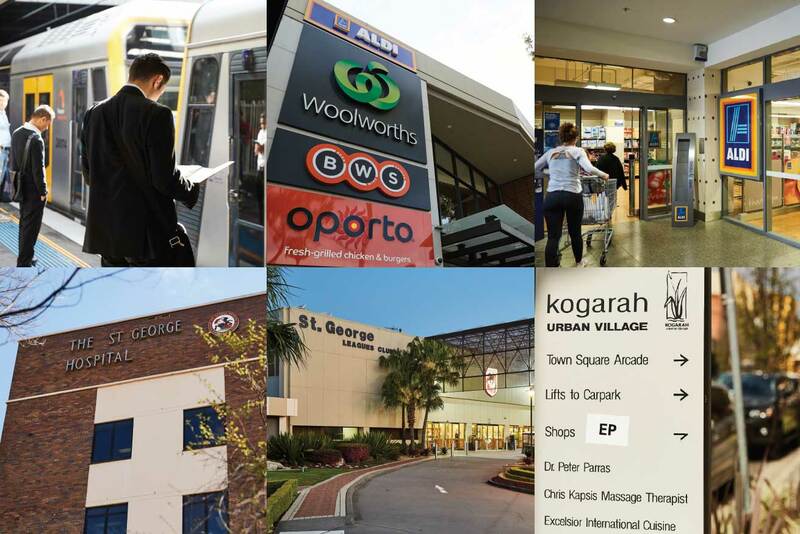 For everyday needs, busy Kogarah town centre offers stores, supermarkets and essential services with major public and private hospitals and Sydney airport also conveniently nearby.